These are very comfortable and just the right fit size look for my eyes ( not unnaturally large but large enough to make my eye color stand out more ). Really like the color. 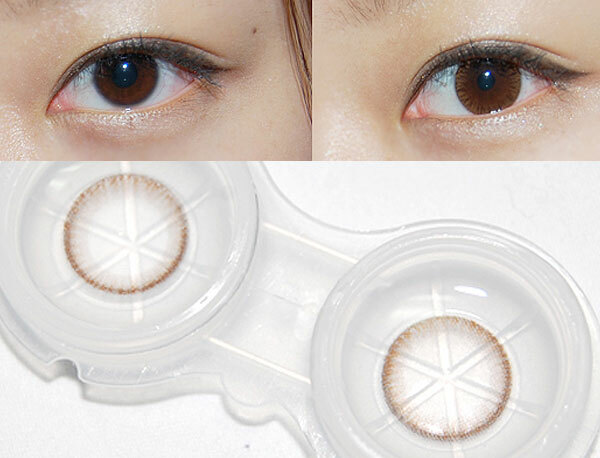 Among the most natural lenses, monet brown and dali Brown are really the best. It is so natural that it can be worn anywhere. It is so natural that it can be worn anywhere. I have been buying this lens for over 5 years. It is really the best lens.